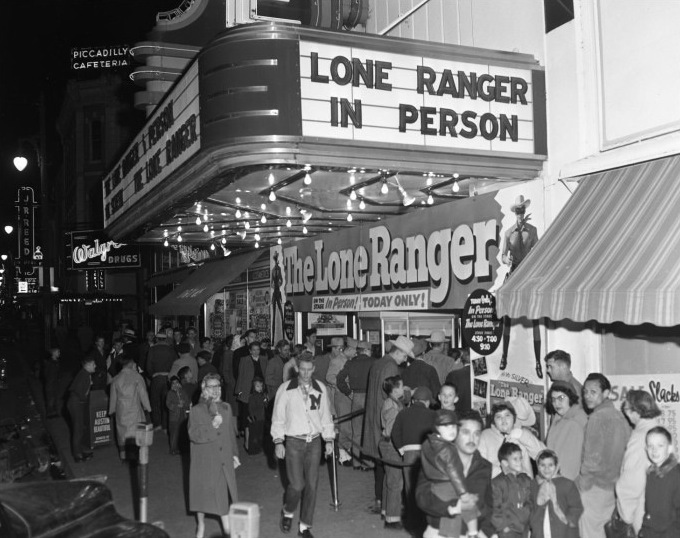 The Lone Ranger Opens In Austin. 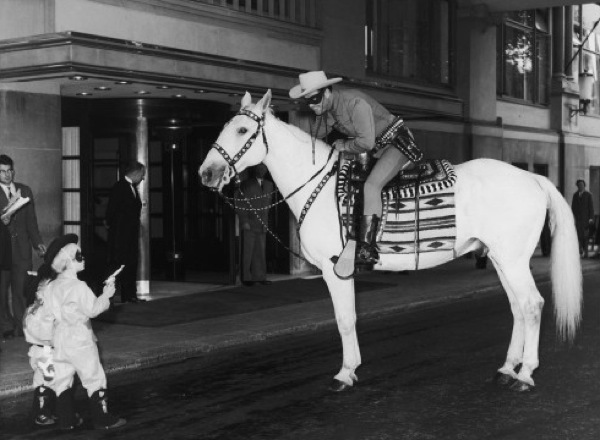 Kids line up outside an Austin theater to meet Clayton Moore. 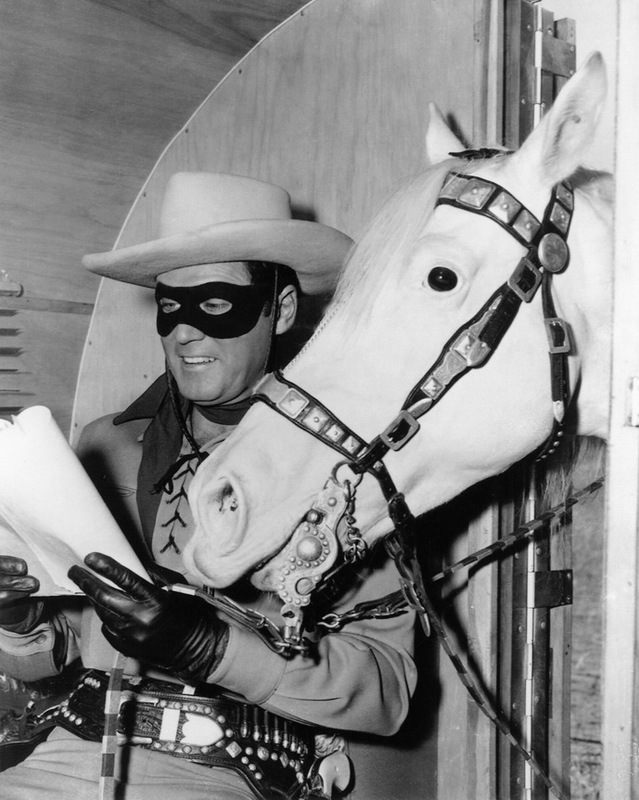 He was promoting The Lone Ranger (1956), the first of two features tied to the TV show. Filming The Lone Ranger Movie (1956). 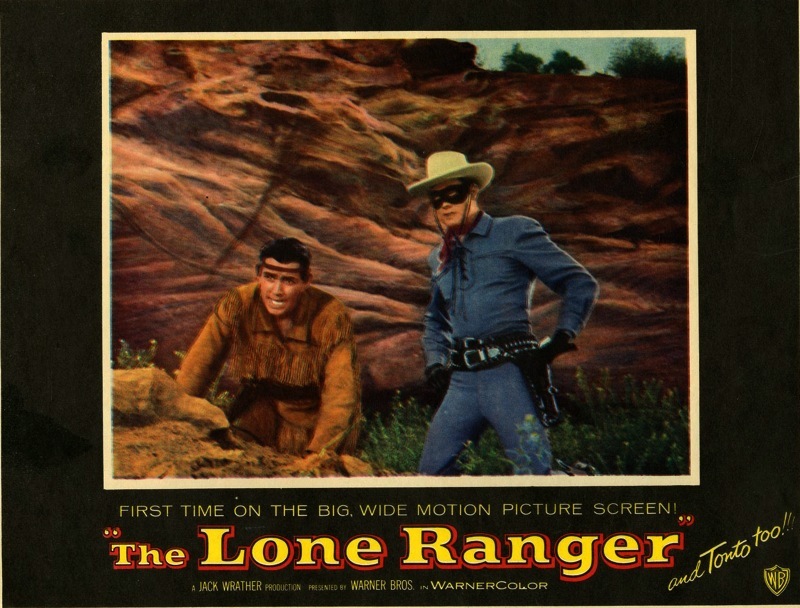 Bob Madison (who moseys through this blog quite a bit) and I were emailing back and forth yesterday about Clayton Moore and The Lone Ranger. 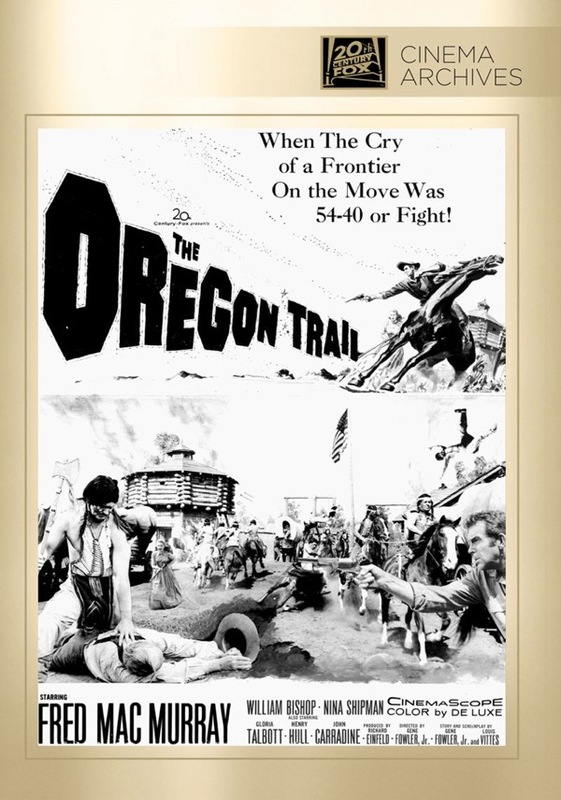 I remembered this page (inside back cover) from the 1956 Dell Giant comic The Lone Ranger Movie Story and thought it was worth sharing. 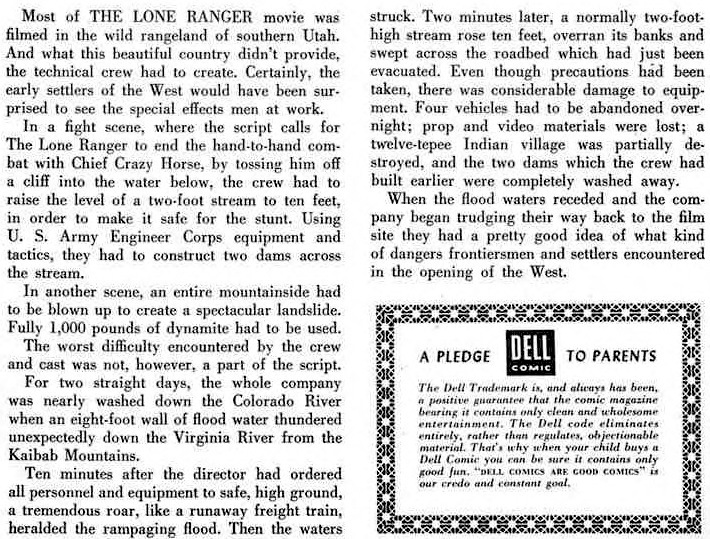 The article is called “Filming The Lone Ranger Movie.” Click and it gets large enough that even I can read it. 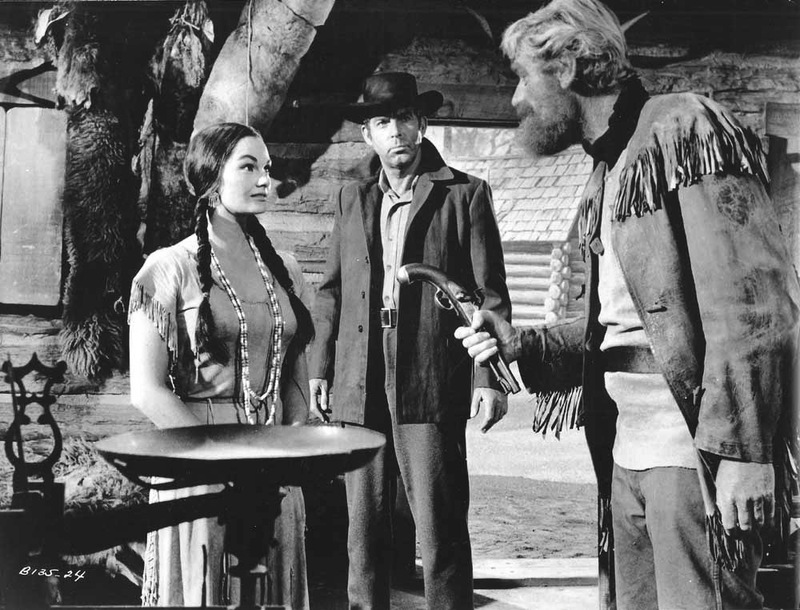 The Lone Ranger Outwits Crazy Cougar. 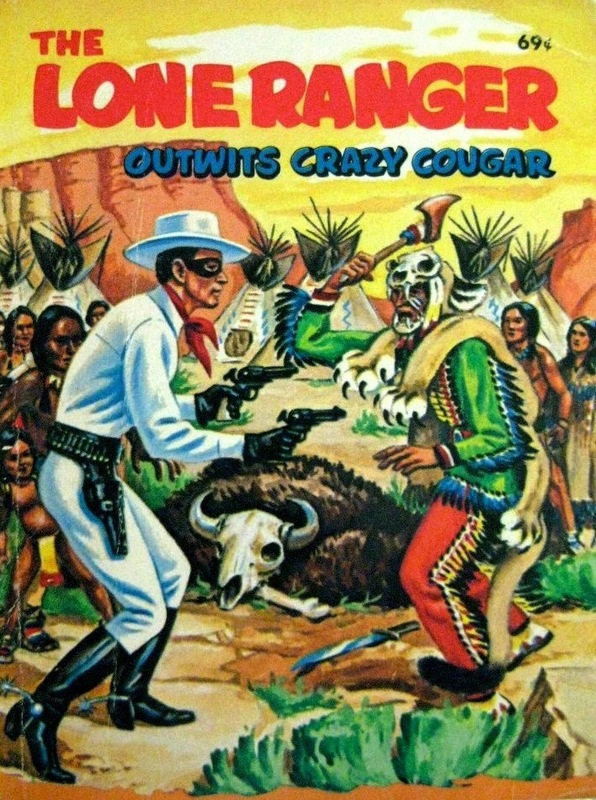 Came across this book cover today: The Little Big Book The Lone Ranger Outwits Crazy Cougar. Written by George S. Elrick, who wrote a lot of these things, it was published by Whitman in 1968. I read this over and over as a kid — and I’m thinking it’s time to revisit it over Thanksgiving. Anybody else ever read this?